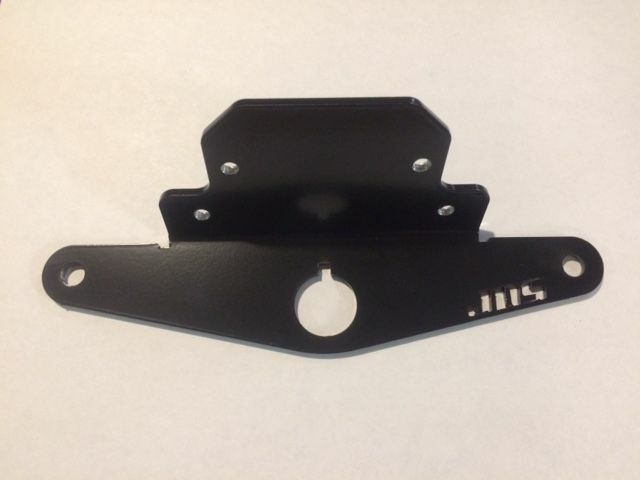 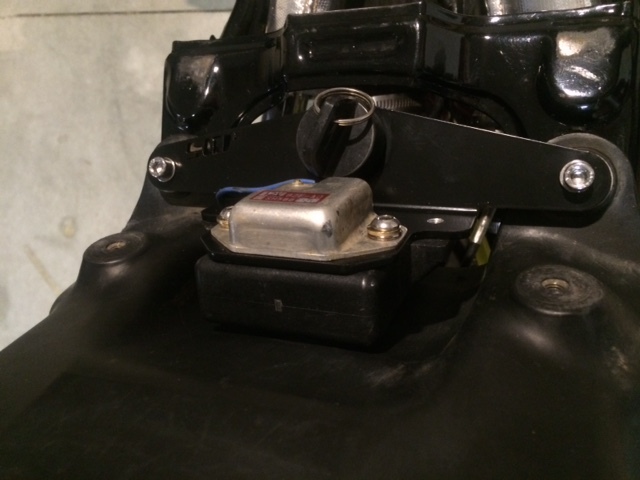 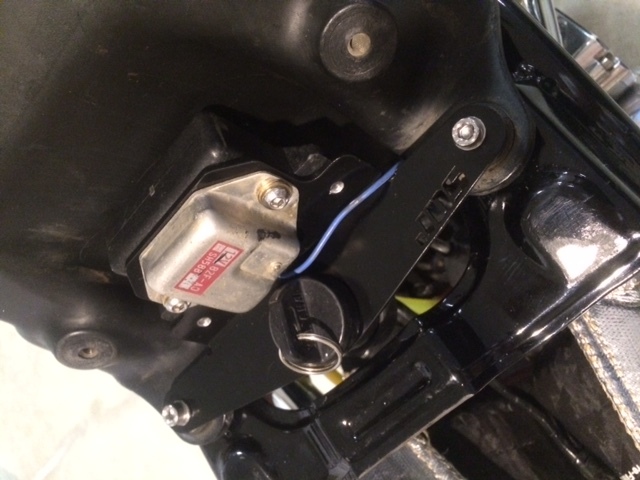 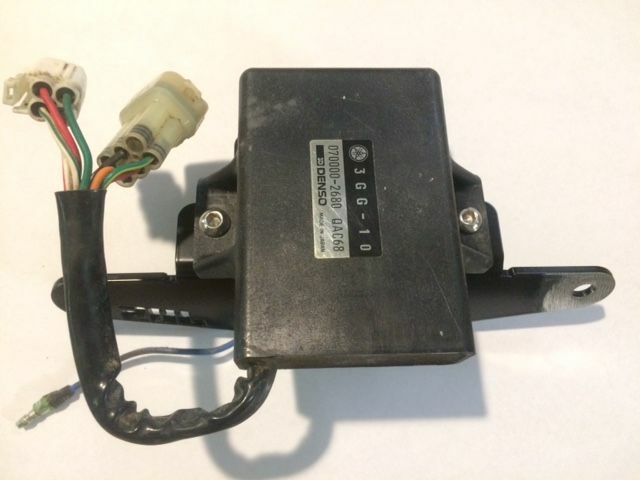 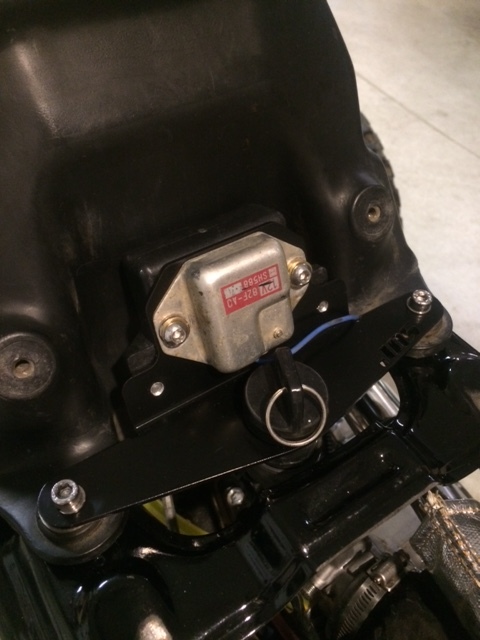 Use this bracket to mount your CDI, voltage regulator and ignition key behind your gas tank. 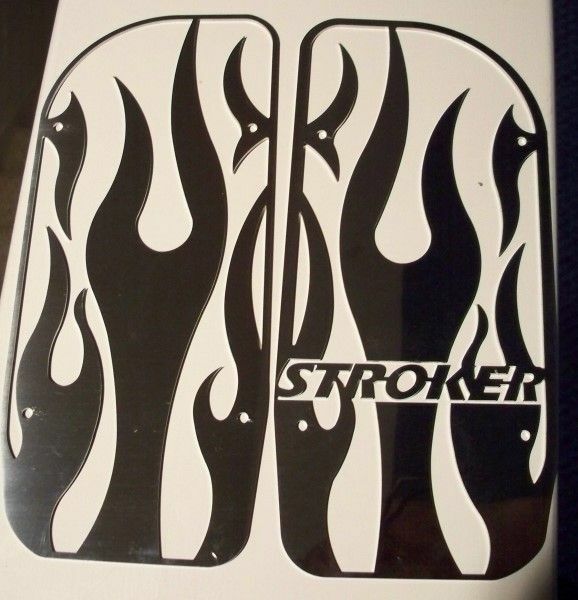 Laser cut and CNC formed from 5052 .125″ thick aluminum. 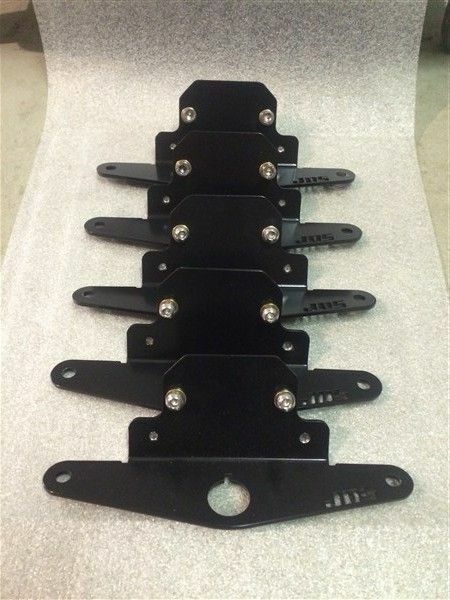 Bracket includes (4) M6 x 1.0 stainless button head cap screws. 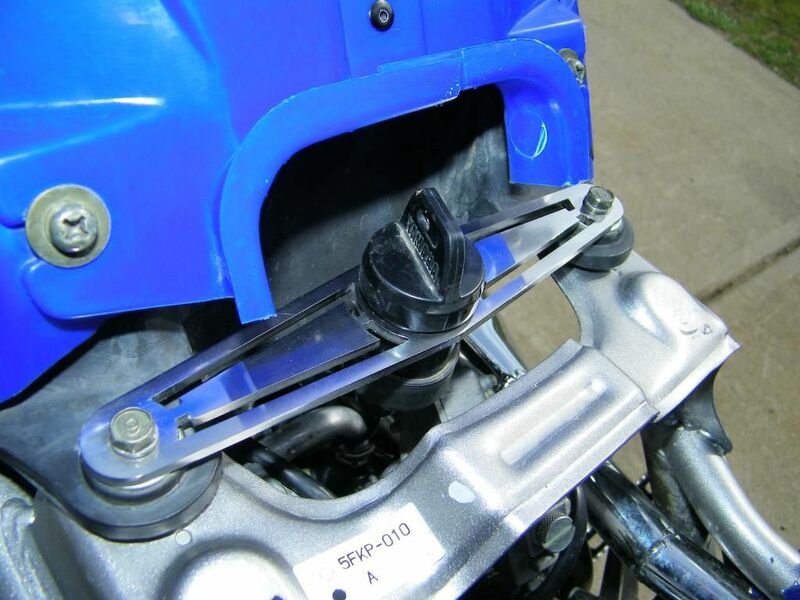 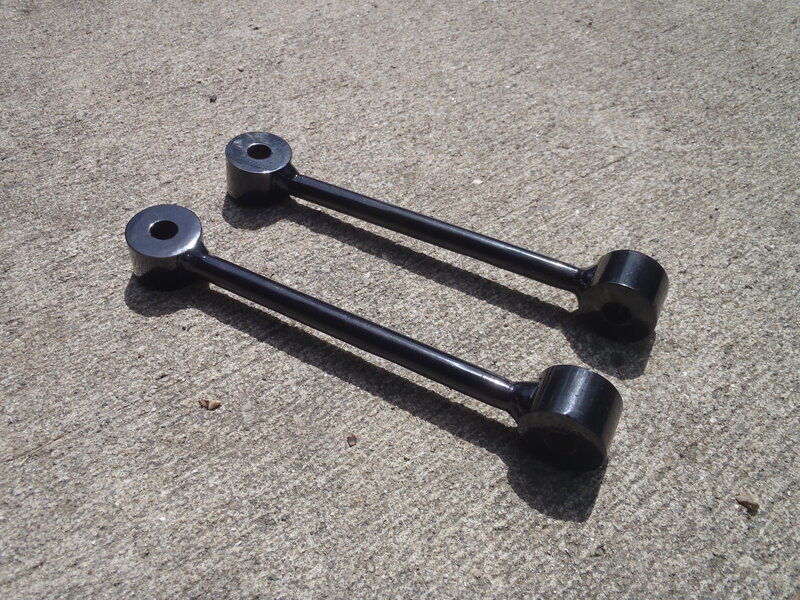 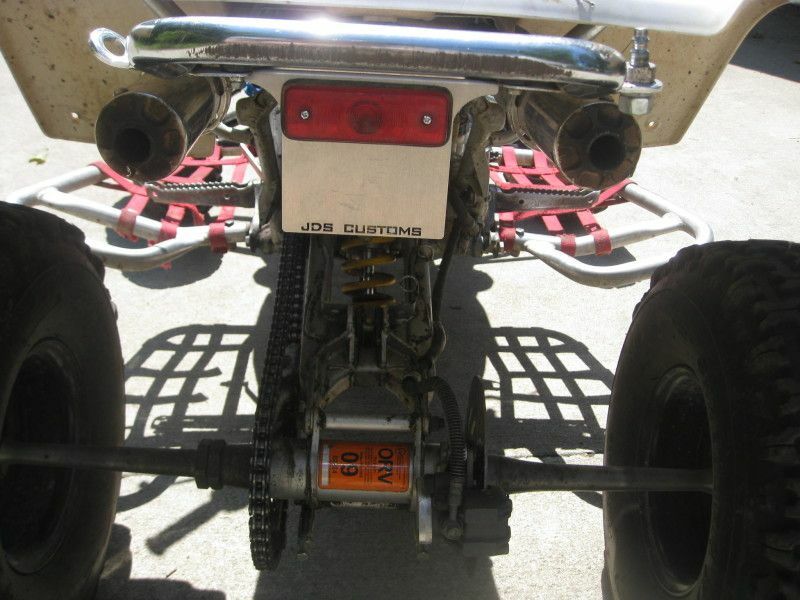 Utilizes factory gas tank hardware for quick and painless secure to the frame. 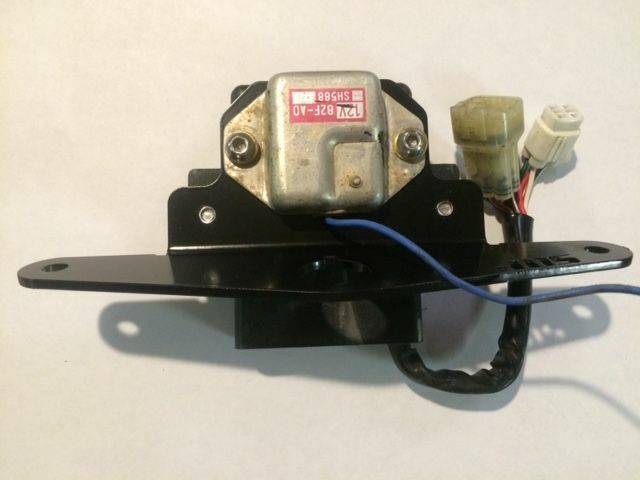 add a custom wiring harness to seal the deal! 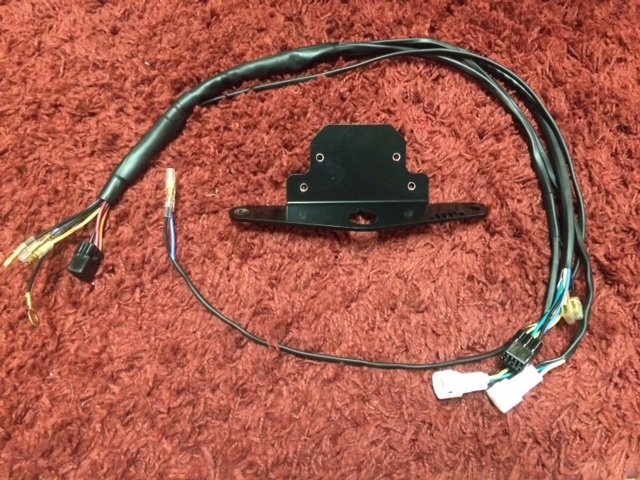 Add headlight wires to your harness? 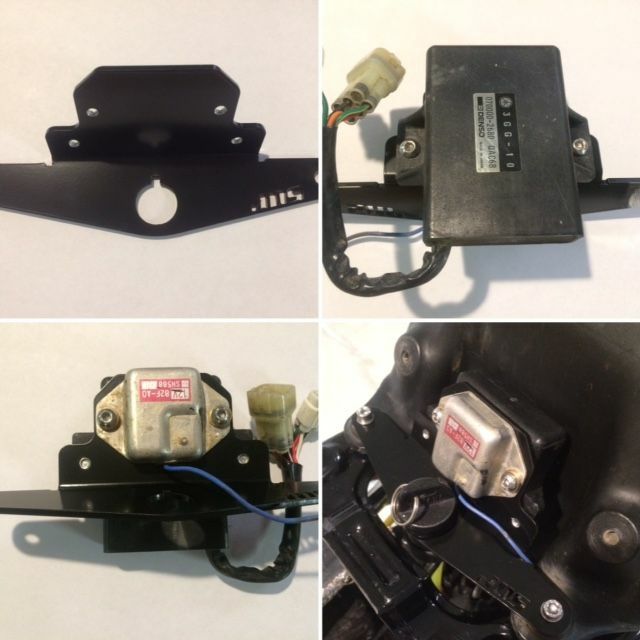 Add Tailight wire to your harness?